Actor�Kim Sung Chul�talked about his kiss scene with�Jung Chae Yeon. On the October 18 airing of�tvN's 'Life Bar', the actors of 'Rose of Betrayal' joined as the guest. 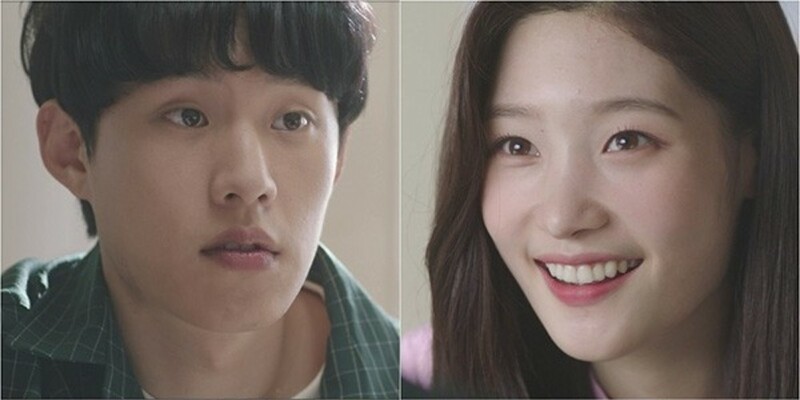 During the show, Kim Sung Chul mentioned that he has worked with Jung Chae Yeon in the drama 'To Jenny', and said,�"I had a kiss scene with Jung Chae Yeon on the drama." He continued,�"Chaeyeon-ssi is young and she's an idol. We also have an age gap of 6 years. I kept talking to her because I thought she might be overwhelmed,"�and said,�"I was nervous too. I told her we should just do it like we're doing a high-five." The MCs jokingly commented,�"That was probably, even more, overwhelming for her."